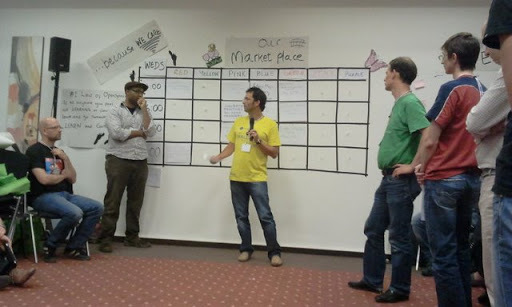 Large Scale Agile at XP2013 Vienna – exchanging knowledge at a great conference! 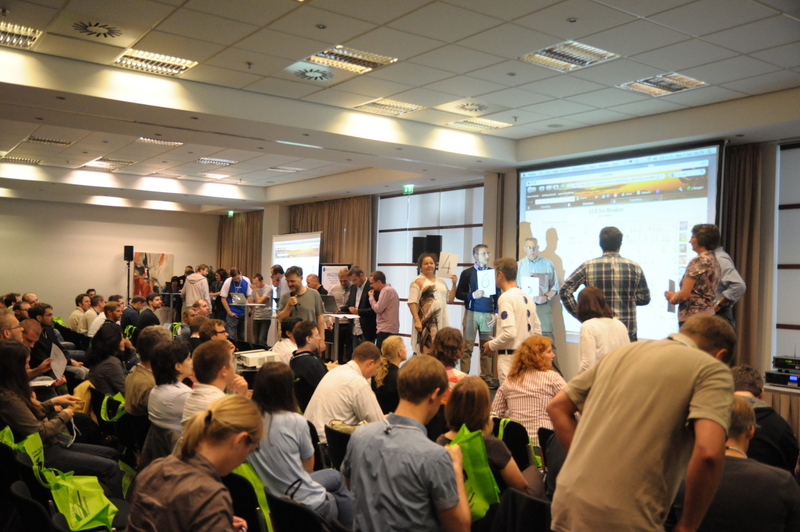 From my perspective, the 14th International Conference on Agile Software Development XP2013 in Vienna was a great success. It took me to another level of confidence about what is needed to create and sustain a large scale agile organization. 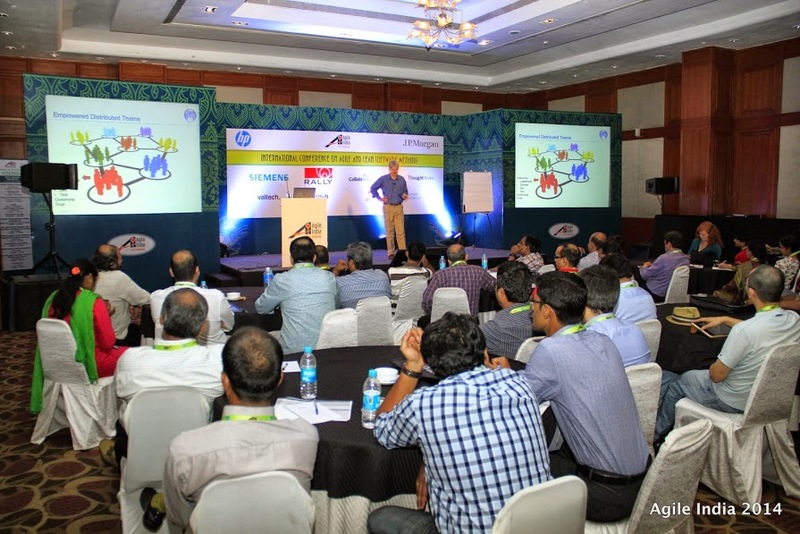 The XP conferences are traditionally about programming and testing in an agile – XP – way, and organizing the team so that it supports XP practices. 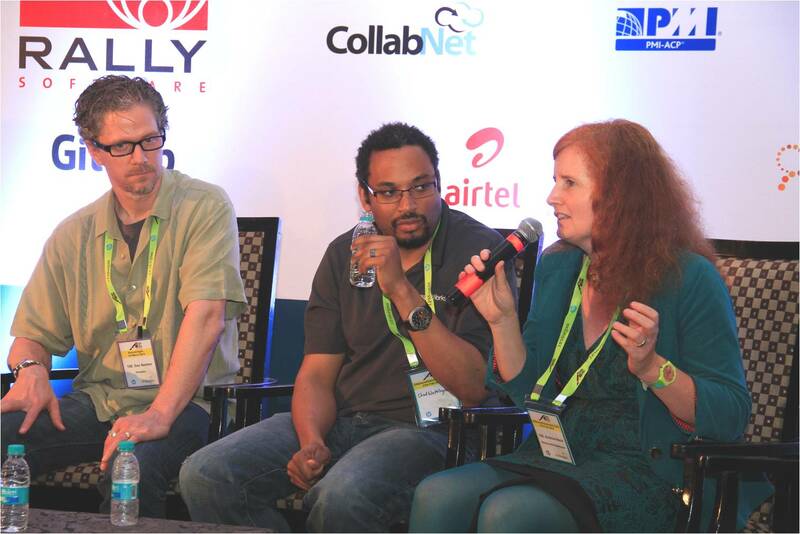 But they have grown into a conference that also covers product ownership and design, leading agile teams and organizations, and even extending agile to the rest of the organization – this is agile real life in the industry. 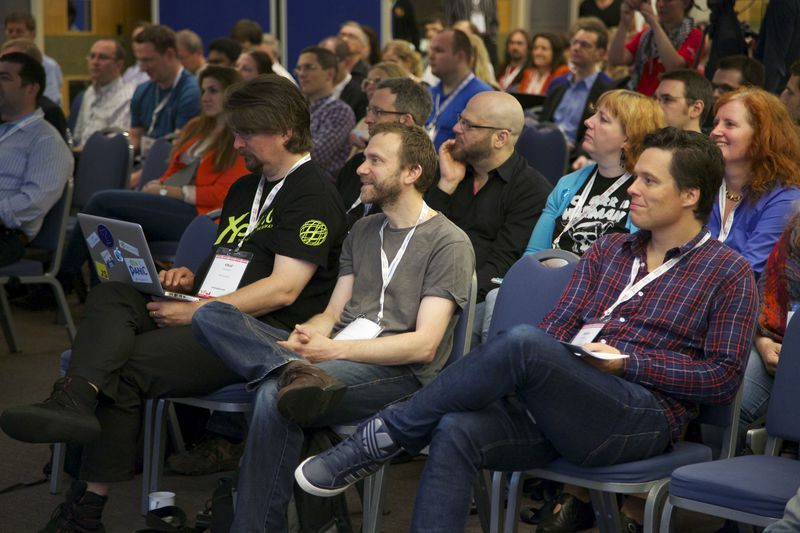 What I like very much at XP conferences in general is the good mixture of experienced agile people from industry, some very well known consultants, and a lot of academic researchers who also are working close to industry about agile topics. You should never see agile as a process only, this will inevitably lead to failure. The most important cultural foundation for the agile transformation is building trust, and on top of the trust you can build transparency. When they noticed at ABB that they are really a big software developing company, coming from a background of electrical engineering, they launched a massive knowledge and skills improvement program. The remarkable thing is that they measure progress by self-assessment of every developer against description of expected skills, and that the training comes in small portions and by self-assignment as well. Wiki based knowledge bases and Q&A tools that remind a bit of the famous stackoverflow website support the learning as well. “Carrots, no sticks” opens also the path to using common tools. Gregory Yon is Agile Coach at Johnson Controls and talked about how he is extending agile into the rest of the organization, to the non-development teams as well as convincing different levels of management from the agile values and needs. From him as well as from the other managers I learned that we can never communicate too much to higher management about the advantages of agile, and that we need to measure things and compare with previous projects to show how we have advanced since the old times of waterfall. Jorgen Hesselberg, Senior Manager, Enterprise Agile Transformation, Nokia (Chicago US) explained how they are using on all levels Agile Working Groups, mixed from management and project roles, to start and sustain agile transitions at each Business Unit, and keep them up and to extend agile to the whole company. The positive results of agile on the results as well as on the employee motivation are impressive. 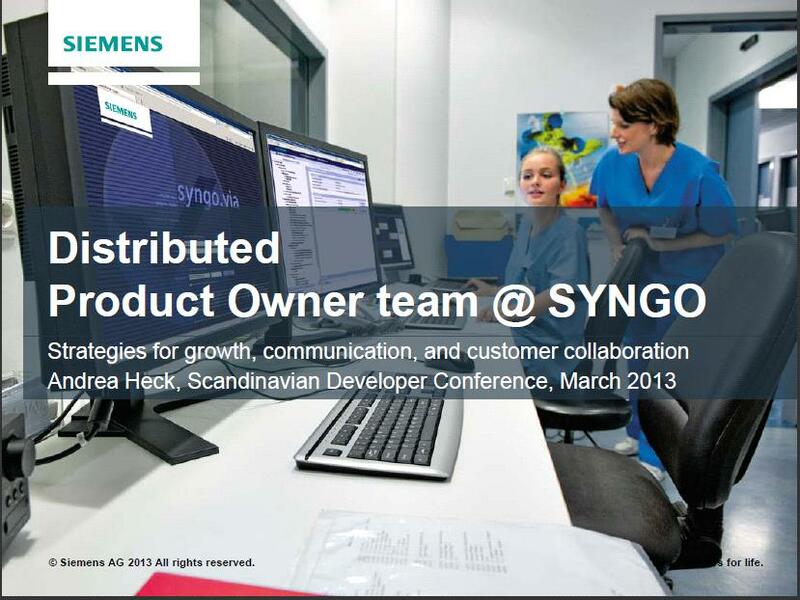 My own presentation on our Distributed Product Owner Team for an Agile Medical Development was on the second day, and I loved the discussion with a couple of other speakers and participants about the needed knowledge and skills for this role, and the needs for communication in the PO team and with teams and customers. I have also learned that there is actually an open group of experts from industry and research with the goal to foster software product management excellence across industries, the International Software Product Management Association (ISPMA) , who are interested in collecting such practical experience, and are creating resources for professional software product management training. At the academic track, I found a couple of presentations on the last day very interesting: A research paper by Jeanette Heidenberg, Max Weijola, Kirsi Mikkonen, and Ivan Porres – A Metrics Model to Measure the Impact of an Agile Transformation in Large Software Development Organizations asks whether an agile transformation was worth the effort. 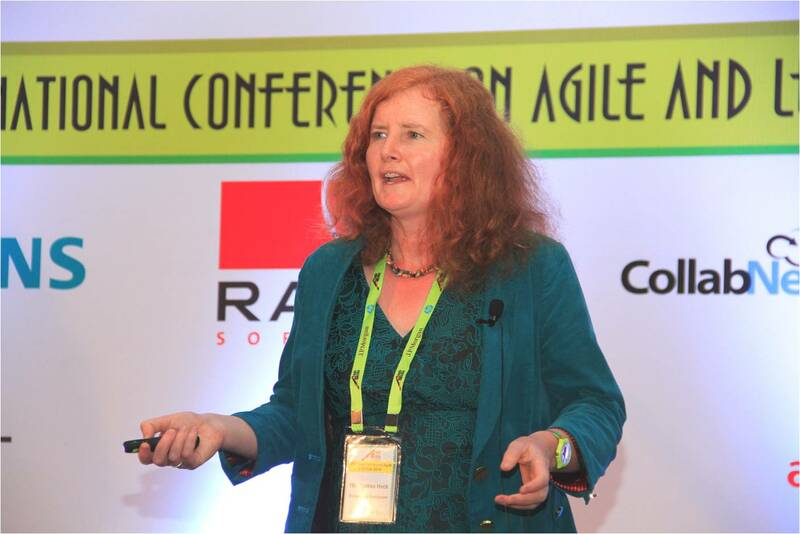 For this, they were looking for metrics that support agile values, focus on the whole organization, not individual or teams, and are applicable to both waterfall and agile projects. Also they should be feasible to collect for past and ongoing projects, in any size of project, and be objective and clear. They did an iterative approach with first formulating the goal, then ask practitioners for metrics used, compare them against their values and goals, and finally select a collection of metrics. They have some really helpful metrics that we can apply to learn how much we have already improved through agile, at least in some aspects. The paper Continuous Release Planning in a Large-Scale Scrum Development Organization at Ericsson by Ville Heikkilä, Maria Paasivaara, Casper Lassenius, and Christian Engblom was complementing very well with the talk of Hendrik Esser, as they are exactly describing how the release planning for individual features works, and which experiences people at Ericsson had with this method. Of course there were also great keynote speakers at XP2013 in Vienna, a helpful Open Space, a wonderful conference reception, and great conversations in the breaks. As always, thank you very much for the photos, Hubert Baumeister. The next XP conference will take place in May 2014 in Rome, which is also a nice place to go to. I will convince some of our colleagues and managers of submitting a talk and participating – we have a lot of experience we can share! In February, 2011, the Agile and Lean Europe network was founded in LinkedIn by Jurgen Appelo, Author of Management 3.0. He asked the European lean and agile practitioners and communicators to join. We were about 1000 members within a month, and there were lots of active interesting discussions, “bathtub conferences” and many ideas how to collaborate more closely. 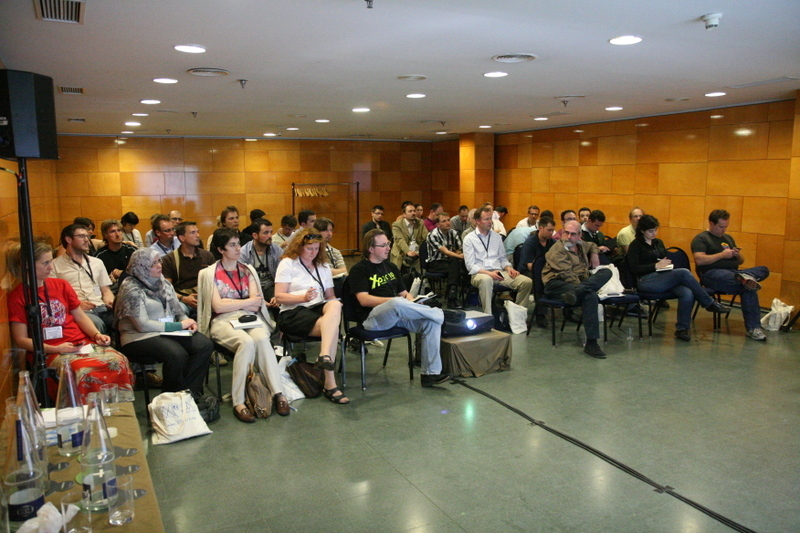 The first real-life meeting happened at XP2011 in May in Madrid. Since then, 47 people with a vision created the best and most intense (un)conference I have ever attended. My own role was to be part of the “industry sofa” – we had “sofas” instead of “chairs.” I spent some of my free time reviewing abstracts and finding out whether these people were good speakers, if I had not heard them speak before. 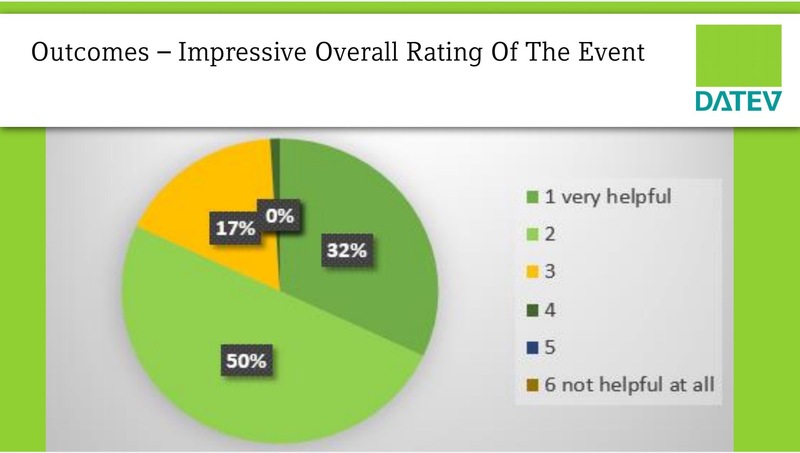 The final result we composed is amazing – http://ale2011.eu/speakers/ . 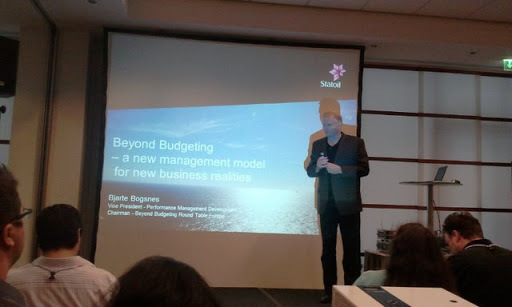 For me, Bjarte Bogsnes with his “Beyond Budgeting” talk was most inspiring (http://ale2011.eu/2011/09/17/ale2011-keynote-bjarte-bogsnes-on-beyond-budgeting/ ), but… yes, but… the 7 levels of hierarchy between me and the CEO of our company make me think that this is not the easiest thing to put into practice by myself. Fortunately, many other talks also had inspiring contents! 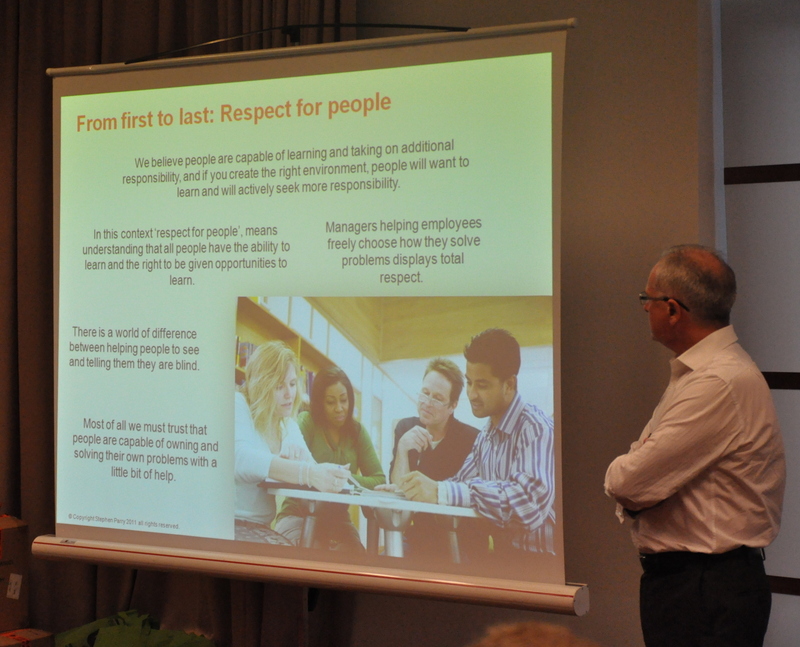 From Henri Kivioja from Ericsson, Finland, I learned how we can guide managers to practice go and see with the Scrum teams: they just got rid of all kind of upward reporting from project to line managers. They also reduced their full test cycle dramatically, from about 1 year for the whole system (100%) to about 1 week for 90%. Eva Kisonova and Sabine Canditt presented a funny game of cultural differences they have practiced with our Scrum teams in Slovakia. It showed the stereotypes that may exist on both sides, which can make collaboration difficult if the teams have not reflected on them. Putting it into practice in a small example among the participants was really fun. Rob van Lanen explained why and how they had realized FedExDays with his company’s developers in the Netherlands. This is a 24-hour slot, in which the developers can develop whatever they want – the only condition is that they must present it after that time. The department provides food and drinks, and the CEO is present at the demo at the end. The participants created 4 products, a traffic light tool for the software build, and a gaming application. They self-organized to do Scrum in one-hour slots and even pair programming. It was a great motivational boost for the teams. Claudio Perrone gave an excellent introduction to A3 and Kaizen, which can actually be understood when you look at this outstanding presentation: http://www.slideshare.net/cperrone/a3-kaizen-heres-how. In this way, continuous improvement can be introduced on all levels: in the project team and on organizational level with the managers. This is something we should put more emphasis on soon. Torsten Kalnin explained how the Wikispeed team builds modular speed cars using very little fuel with lean and agile virtual collaboration of volunteers around the world – an amazing example for agile hardware development – see also at http://www.techflash.com/seattle/2011/02/the-future-of-cars-and-everything.html. I visited a few more talks related to big agile transitions, offshore and distributed experiences, which we later followed up with discussions in the Open Space. The most intense part of the unconference was surely the Open Space sessions: everybody posted his/her topics at a common marketplace, and there were a lot of different spaces in the venue where we could start discussing around a flipchart. On the first day, I proposed a talk about organizational impediments, to get stories of what happened and how people actually resolved them. 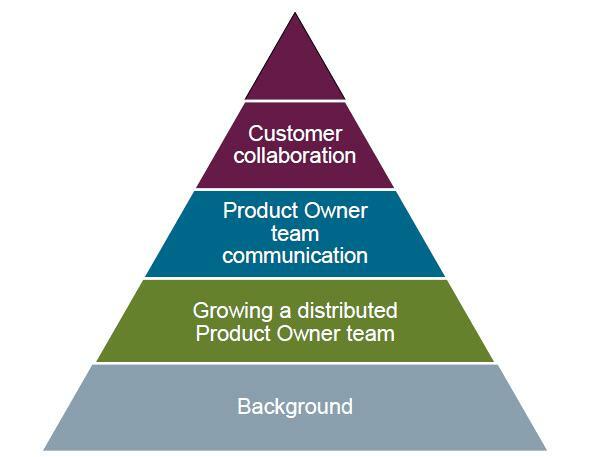 Later, I was in another big agile transition discussion, and there I met a couple of people who also used communities of practice in their companies. So I had my topic for the next day: how to get CoPs going, and how to keep them alive in their original sense, as a means for knowledge acquisition, best practice exchange, and as a catalyst for improvements. 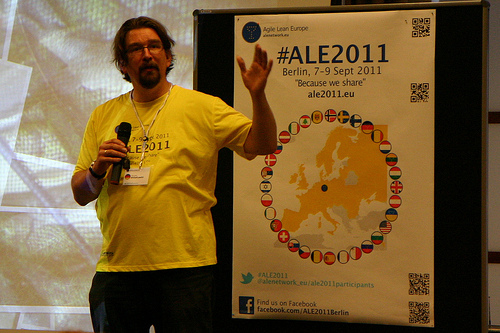 You can find almost all references from the conference in two places: http://ale2011.eu/resources/ and with #ALE2011 on Twitter. A lot of lean and agile conferences in the next future will be powered by the spirit of the ALE-Network, I am sure! 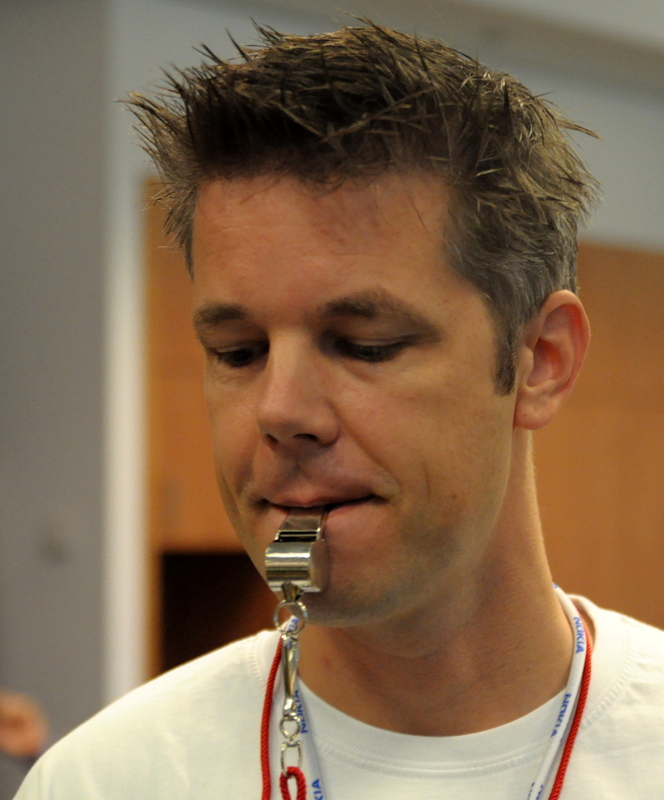 On XP 2011 conference in Madrid, I invited to an Open Space session named „Teaching TDD to a Team so that it sticks“. I stated the problem below, and a couple of interesting people showed up and gave very helpful hints, among them Charlie Poole, the inventor of NUnit, as well as Patrick Kua and Alexandru Bolboaca. I have integrated some hints from an earlier discussion of the topic with Emily Bache and Johannes Brodwall at the ACCN in Oslo. Let’s take a couple of Scrum teams who have already been doing Scrum for a while, but are still lacking some technical practices. Agile coaches are convinced that Test Driven development (TDD) would help them create better and more solid code. Some have had the opportunity to attend a TDD or XP in general training session, but only very few have taken back something to their work. What could be the reasons for that? How can we now bring a good training/coaching solution in? Well, I have to admit that while I have been attending and even presenting on a couple of software conferences in the last few years, it was the first time I visited an XP conference. It was kind of that the idea struck me early in April 2011: there is an XP 2011 conference going on inMadrid, soon, they will talk about globalizing agile – this is just what I am doing in my daily work and what I am interested in, and on the other hand, XP means technical agile practices, and this is what our teams still need to develop more. The intutive decision turned out to be quite good. I met many interesting people – some of the already known from ocasions like the AgileEastern Europe conference in Kiev, the Scrum Gatherings in Stockholm or Munich, or small events like the Agile Coach Camp Norway, or even from Siemens-internal agile conferences some years ago. 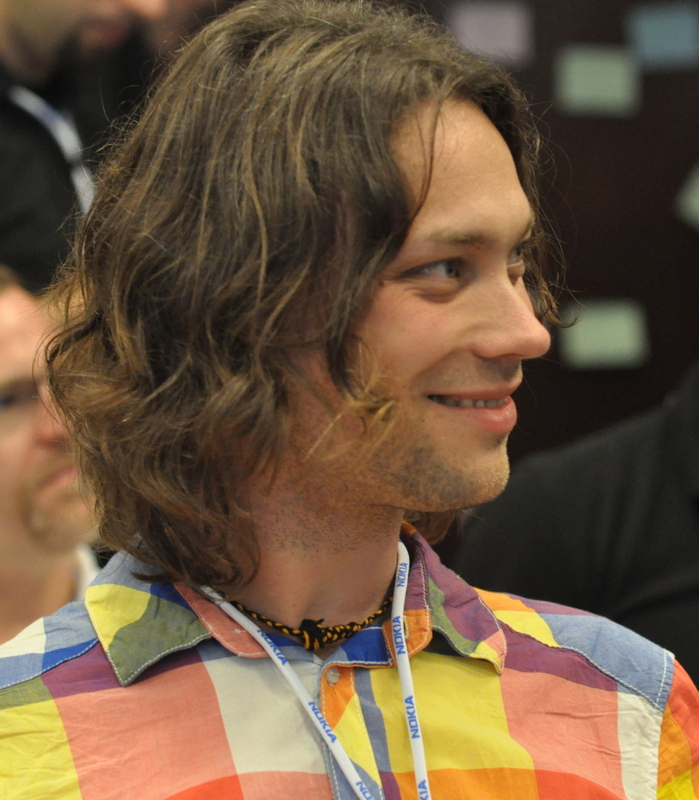 And I met quite new persons, at least for me, who enriched my view of the agile world. The XP conference seems to build a unique link between industry practicioners and university investigators. It is great to see how the Master or PhD students profit from the direct discussions with people who have global agile experience in the industry. On the other hand, it gives the industry people quick access to new research results. Industry reports – Even the ESA converted from waterfall to agile, as reported by Rui Santos and Marc-Elian Begin. In companies, I have now seen several times seen the agile release train by Dean Leffingwell applied – also in the report by Gabor Gunyho from F-Secure. Agile coaching – a very practical workshop with Patrick Kua I had the pleasure to particpate in. 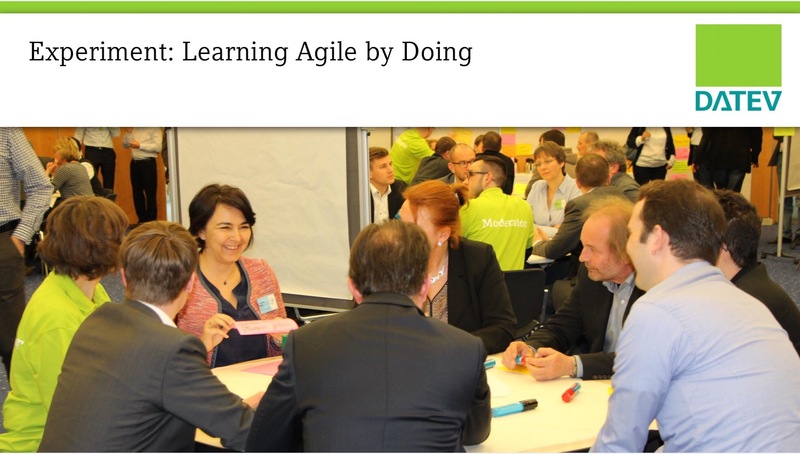 The initiative for creating a vision and rules for the recently born Agile and Lean Europe network (ALE) – and a lot of activites following up, including a new conference rotating through European countries, starting September 7.-9., 2011 in Berlin. And last not least the results of my open space inquiry about Teaching TDD to a Team so that it sticks. I will follow up to these topics with separate blog entries in the next couple of days, starting with the TDD open space.